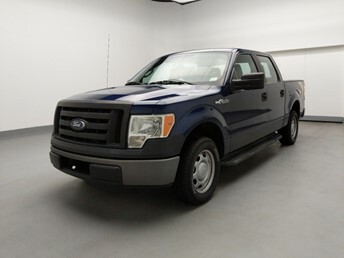 Looking for a used Ford F-150 near you? 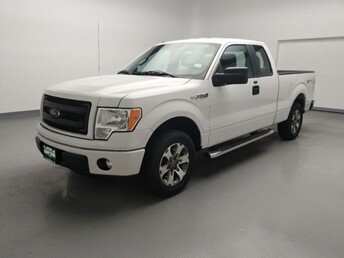 DriveTime has 115 used Ford F-150s for sale nationwide, and we might just have the one you’re looking for. 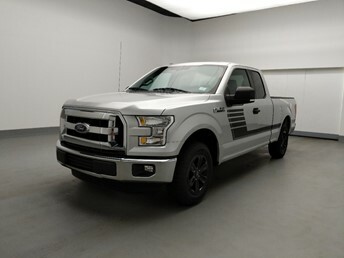 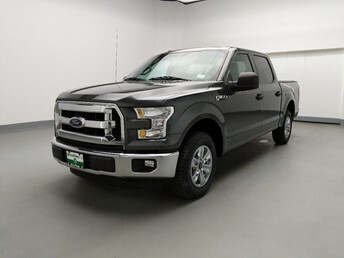 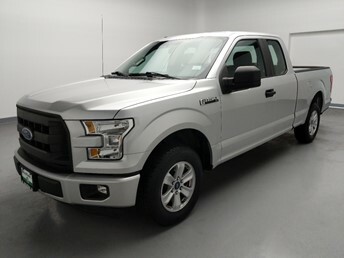 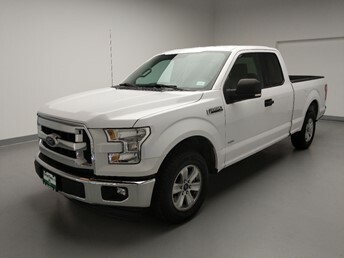 Each one of our Ford F-150s is unique, which benefits our customers because every one of them is different. 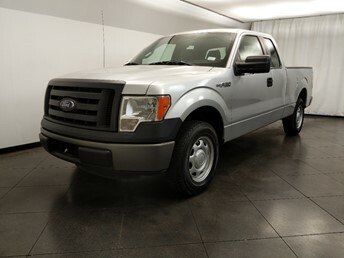 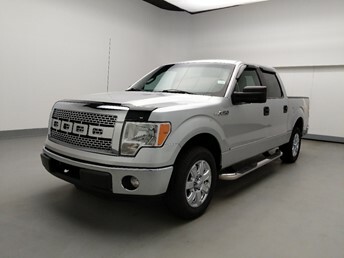 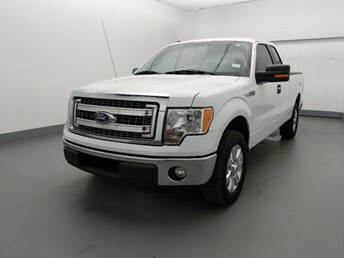 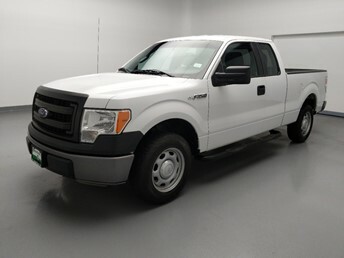 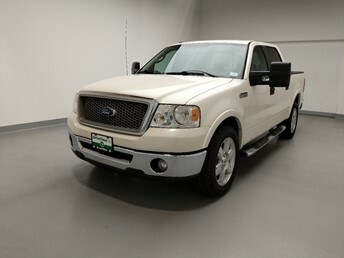 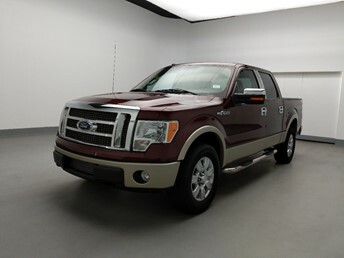 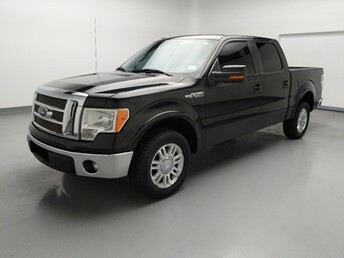 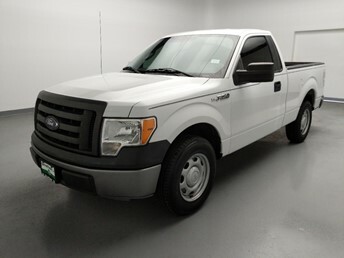 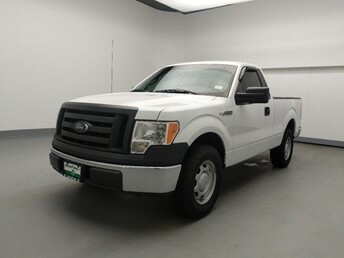 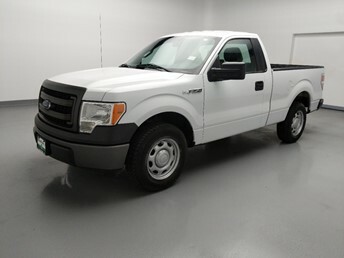 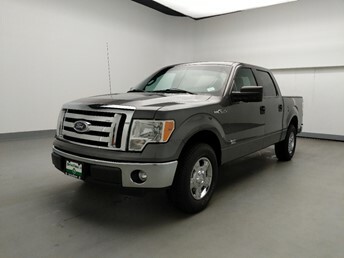 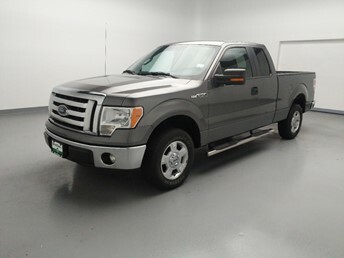 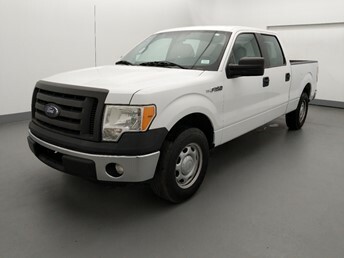 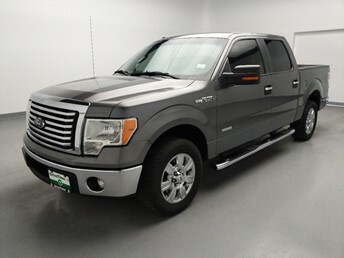 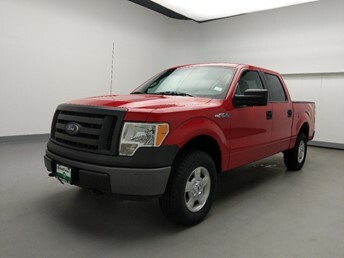 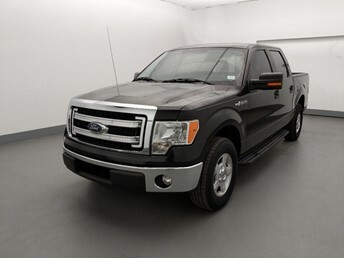 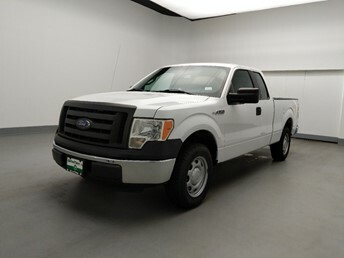 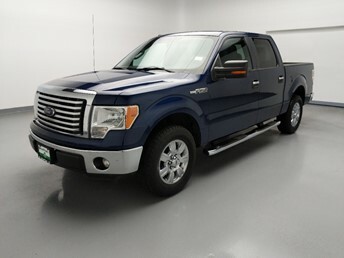 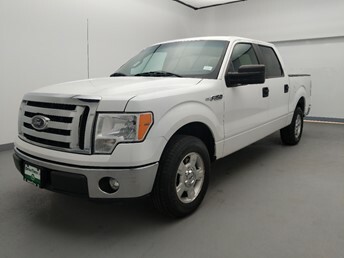 Some customers prefer a Ford F-150 with low mileage, others prefer ones with the lowest price. 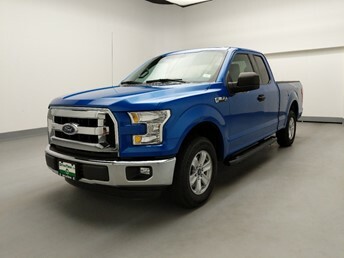 Some customers want the most current Ford F-150 and the latest features. 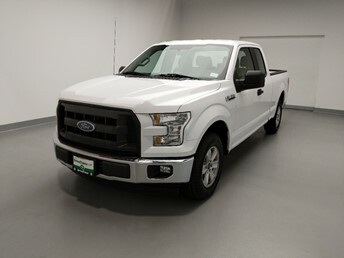 For other customers, it’s what’s on the inside that counts, so they want the used Ford F-150 with the best engine and a pristine interior. 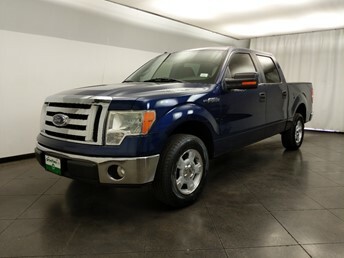 Whatever it is you want in a used Ford F-150, look for it at DriveTime. 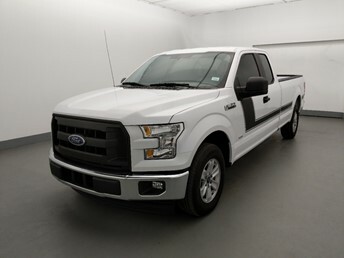 Search our Ford F-150 inventory and schedule a test drive at a DriveTime near you.